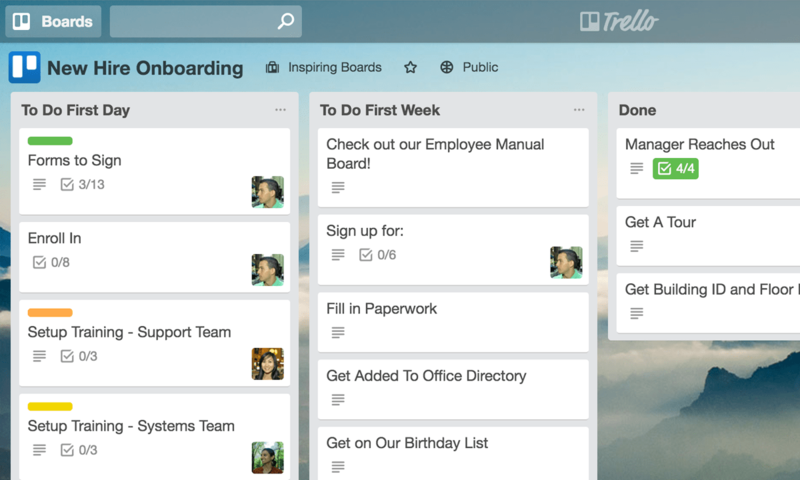 Hire, onboard, and build a lasting company culture with Trello for your HR team. How can HR teams build company-wide productive habits? Human resources is the backbone of any organization—and they’re an ergonomically sturdy one, at that. From new hire onboarding and compliance to building a delightful culture, HR teams are a key part of the development, growth, and productivity of a business. Human resources teams are charged with keeping all the ducks in a row while ensuring everyone is productive and happy as a clam. Facilitating company culture can sound like a tall order, because getting everyone on the same page isn’t always easy. So how exactly does human resources foster productive processes on their team and throughout an organization? It’s important for everyone to have the flexibility to edit, revise, and collaborate asynchronously to keep up with their always-changing tasks and projects. Policies, processes, manuals, and guides should be living, breathing documents so that information is always up-to-date and accessible. HR team members and stakeholders from other departments need to be able to collaborate on important projects and deadlines. By organizing human resources management in Trello, HR teams can tick all these boxes and give a kiss goodbye to piles of paperwork. After all, the focus should be on making your company the best place to work. 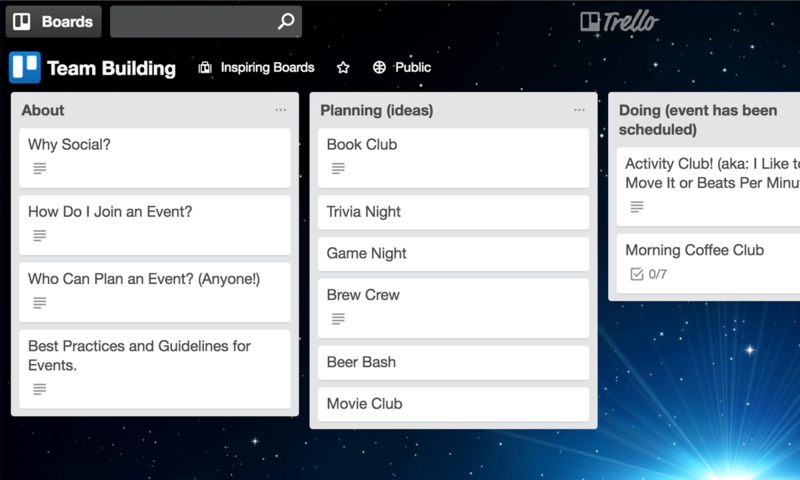 Explore the five HR boards below and customize them for your team! Remove the stress and make the first day at work a success for your bright-eyed, new hires. 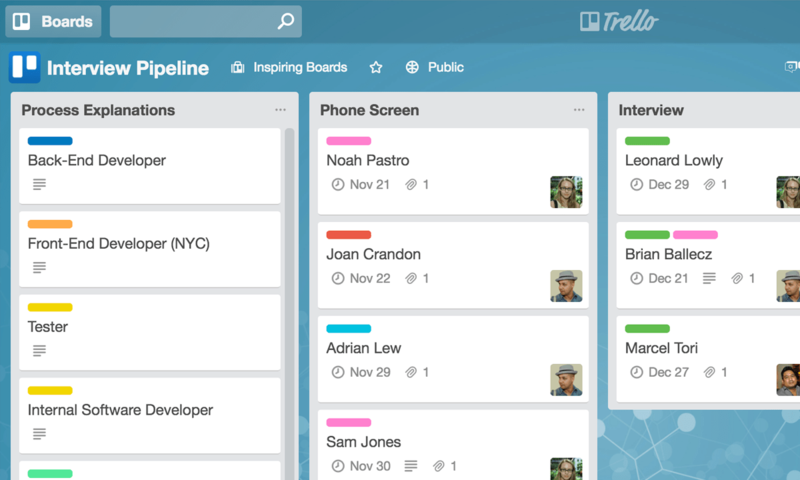 Build a repeatable process for onboarding new hires with this copiable template Trello board. Keep everyone on the same page by adding stakeholders to cards for introductions and training sessions. Make new hires feel like part of the crew by sharing company history, culture, policies, and who’s who with an interactive organizational chart. Dust off the age old employee manual for today’s modern workforce. 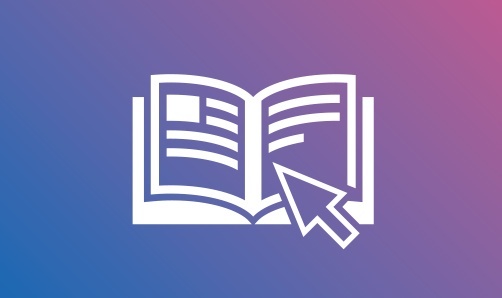 Keep an always up-to-date employee manual that can easily be edited and reorganized with drag & drop functionality. Clearly categorize topics by creating separate lists for benefits, expenses, company policies, and much more. Facilitate access to important documents securely by attaching them to cards with storage services like Google Drive, Dropbox, and Box. Manage your recruiting pipeline from anticipated future needs to closed positions. 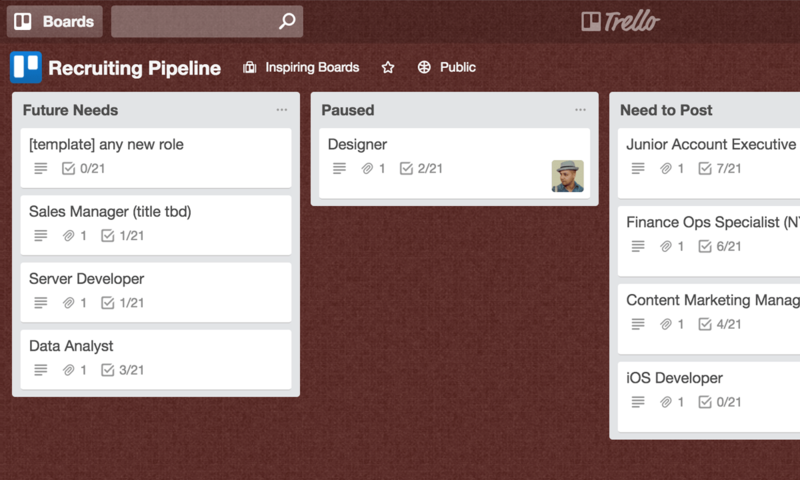 Use Trello for recruiting processes and get a scannable view of your pipeline by creating a card for each position. Save time by attaching job descriptions to each positions’ card so that they can be accessed and updated by anyone on the team. Streamline your process by creating copiable template cards with checklists for each step required to fill an open role. Manage candidates and keep your team on track during each step of the interview process. Remove confusion for team members by clearly defining the interview process for each open position. Organize the interview pipeline for your team’s unique needs by creating a separate list for each step in the interview process. Track all applications by creating a new card for each applicant with cover letters and resumes attached. Gather feedback by asking team members involved in the interview process to leave comments directly on cards. Foster team building and a strong company culture with a social committee board. Make events amazing for everyone with clearly defined goals and best practices for success. Foster participation and gauge interest by adding team members to event specific cards. For ongoing events such as book clubs or game nights, consider making a separate board for the club that can be linked to this master board. Encourage employees to attach pictures from events to cards, which can then be shared on company social media channels. 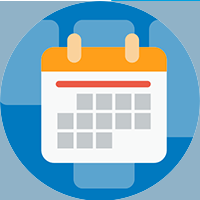 Learn how your team can optimize for HR with these on-demand webinars. Keep documents accessible in one centralized location by securely attaching files and folders. 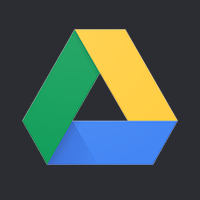 Manage interview notes by instantly creating a new Google Drive doc on a contact’s card. Organize images from company events to share with marketing for social and PR. 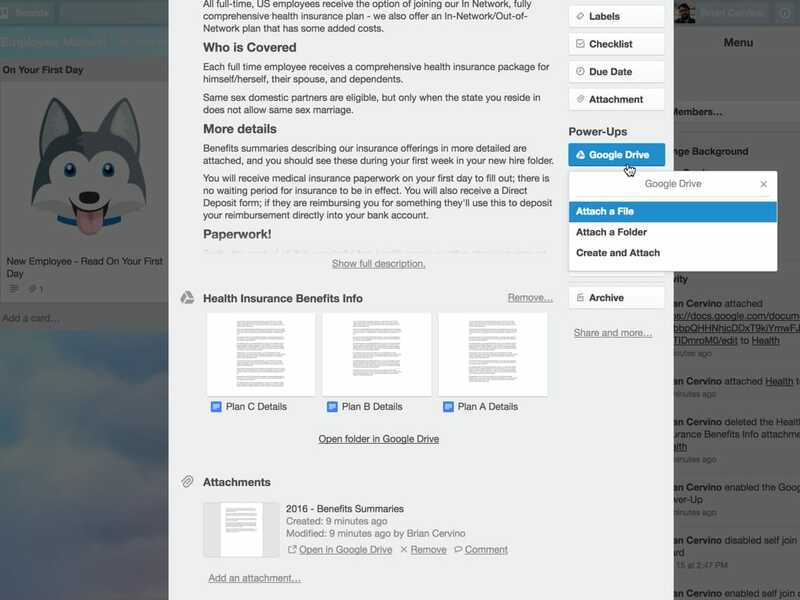 Trello also supports integrations with Dropbox and Box. 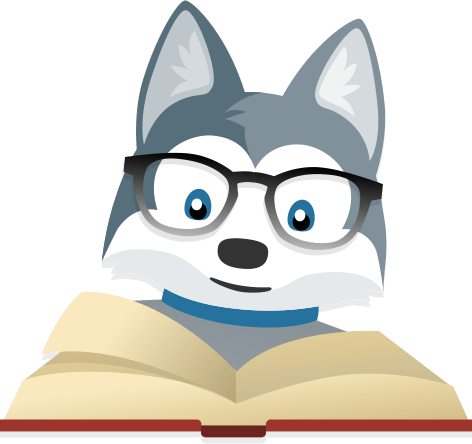 Celebrate new hires, company successes, and get feedback with a dedicated Slack channel associated with your Trello board. 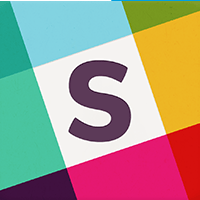 Encourage referrals from the rest of the company by sharing open positions to company Slack channels. 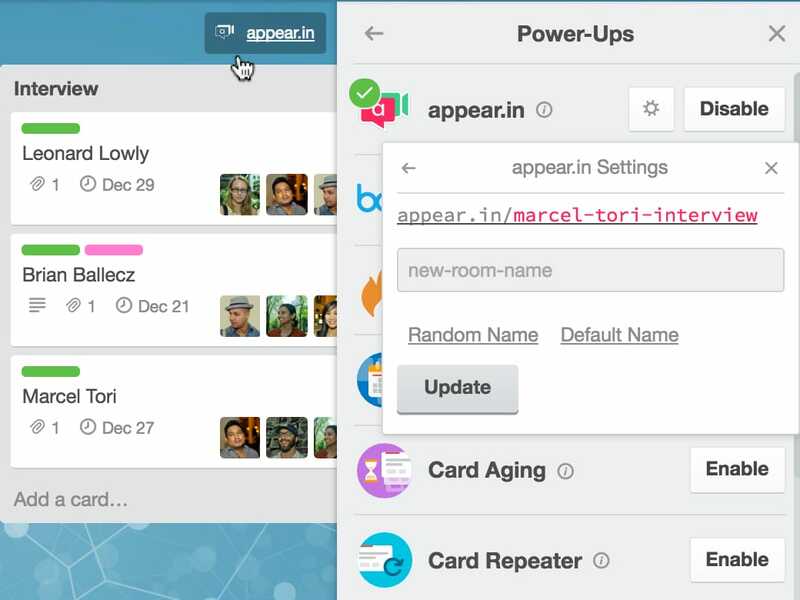 Make sure HR never skips a beat, set Slack reminders on Trello cards for upcoming events. 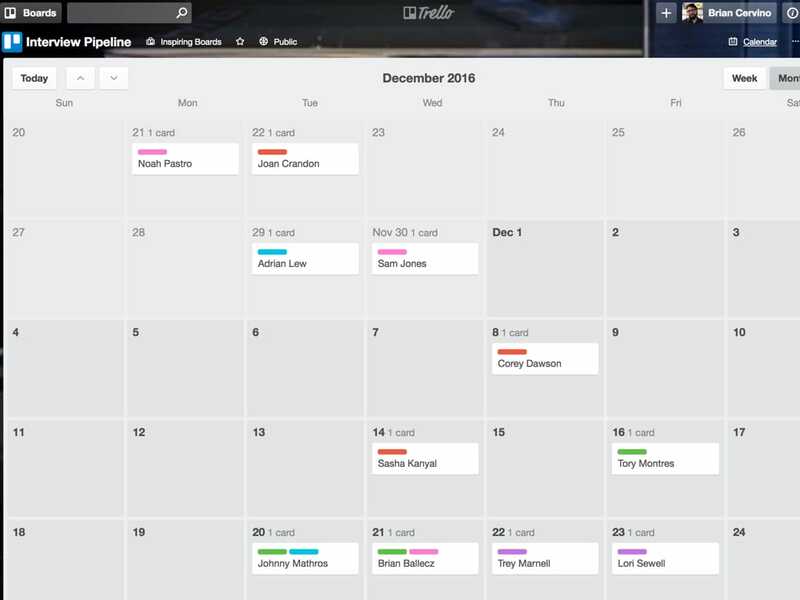 See the entire interview and recruiting pipeline in a calendar view. Visually keep track of new hire start dates, quarterly check-ins, and annual reviews. 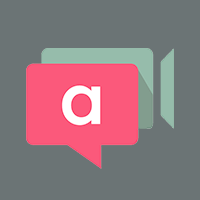 Enable interviews with remote candidates with video conferencing directly from your interview pipeline. 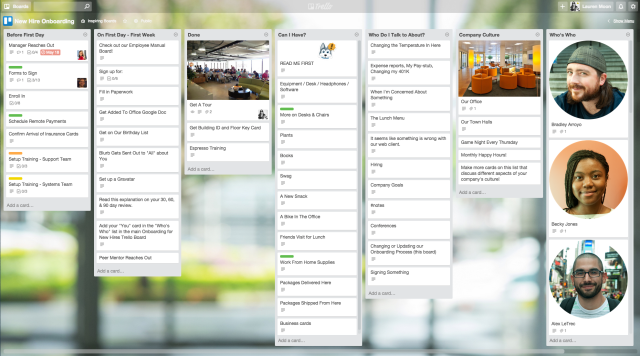 Make team meetings more effective by collaborating in Trello and communicating by video in one browser window. 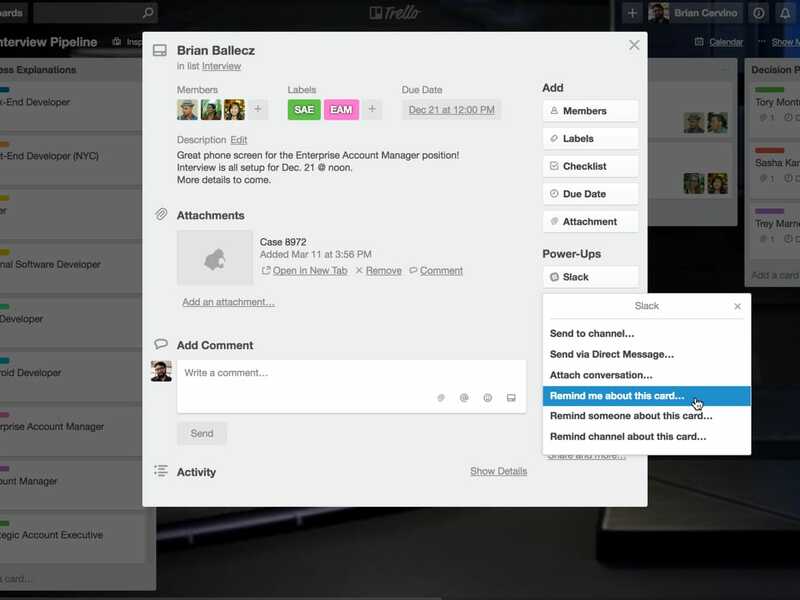 Trello also supports integrations with join.me and Google Hangouts. Keep your company happy by engaging them for feedback on workplace satisfaction, policy changes, perks, and more. 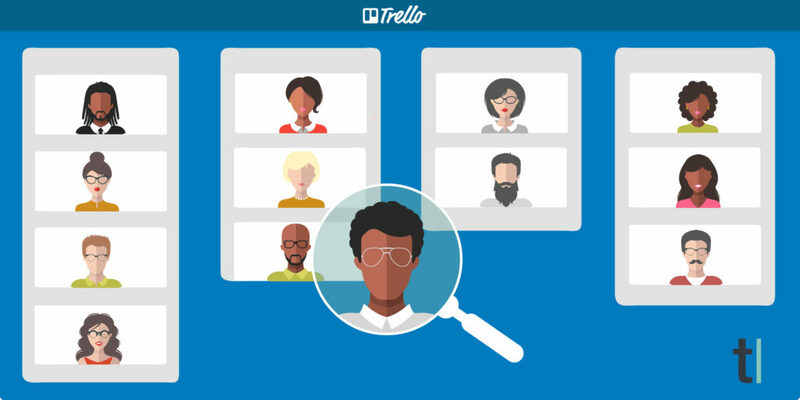 Get better results by attaching surveys to cards on company Trello boards, letting employees participate without switching apps. 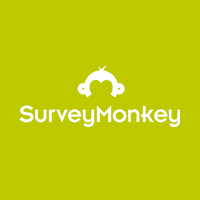 Save time by getting survey results privately and securely in Trello where the data can be put into action. 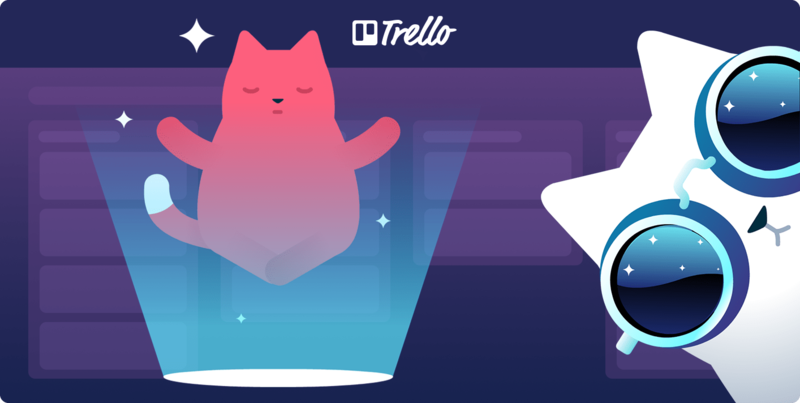 In-depth posts for improving your HR process with Trello from industry leaders and the Trello team. Here are tips and tricks for you to make sure your new team member is really “on board” when onboarding. How to create a company directory with no tech skills, no website, and no budget. Employee manuals shouldn’t be treated as archaic tomes written by someone who retired in 1998. Let’s fix that! 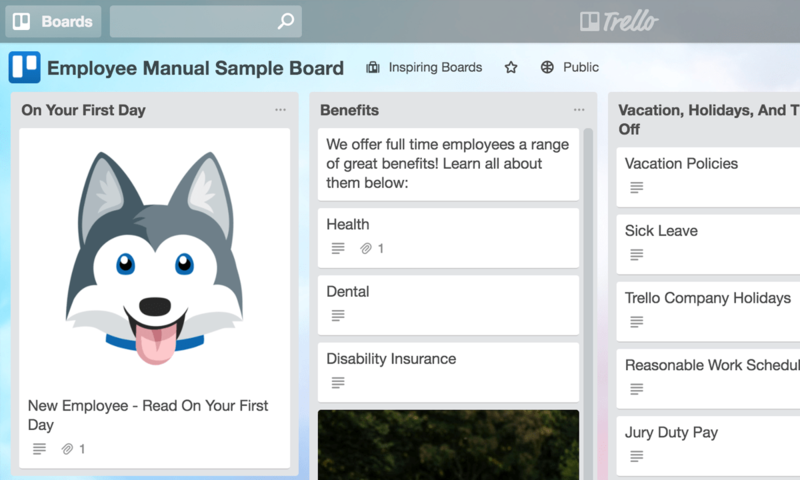 HR teams of all shapes and sizes work smarter with Trello.